Audio driver is necessary for sound card to function properly. Its latest version can keep your PC running fast. 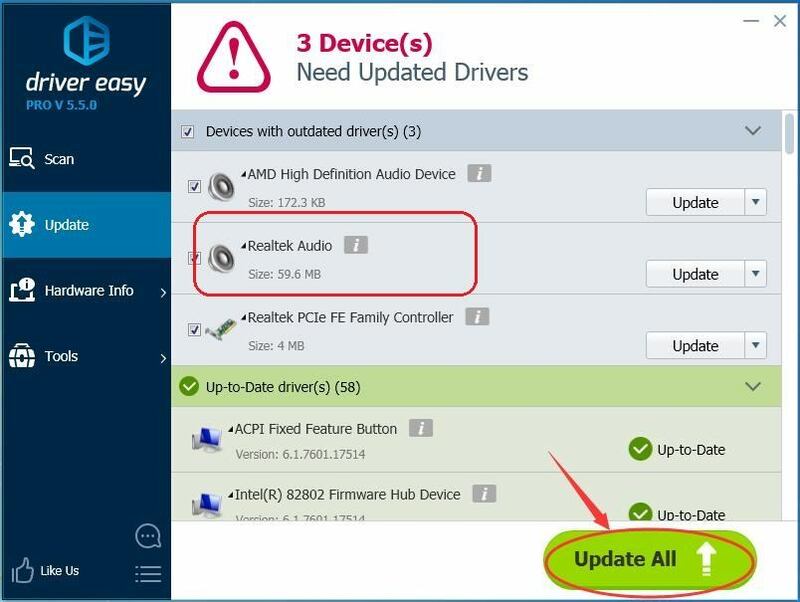 This post is going to tell you how to update your Dell Audio Driver with 3 trustworthy ways. Follow the easy steps with pictures below and choose the one you prefer. 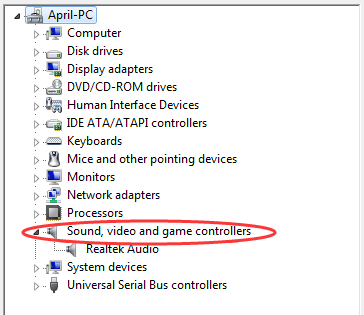 1) Open Device Manager and locate Sound, video and game controllers. 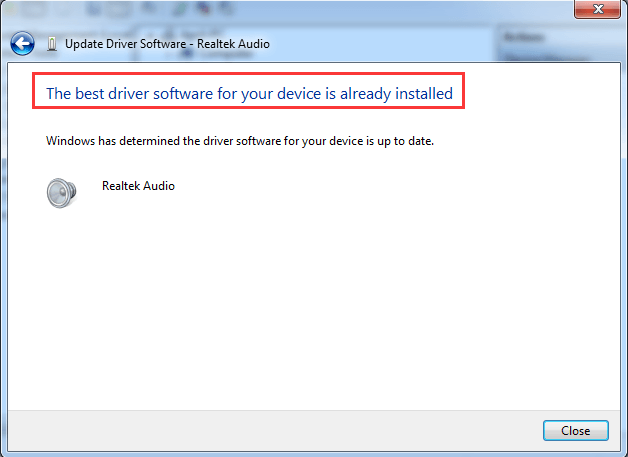 2) Right-click on Realtek Audio, then click Update Driver Software. 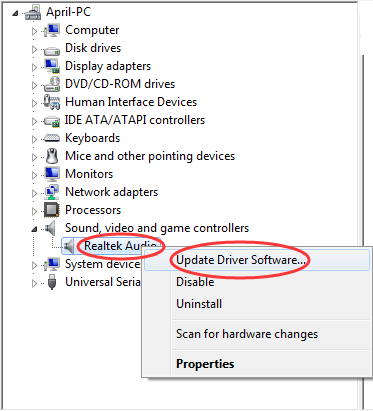 4) After the driver is installed, restart your PC to make the changes take effort. The best driver software for your device is up to date. Then you don’t need to update it. Here take download audio driver for Dell Alienware Area 51 R2 as an example. 1) Go to search engine anyone you like. Then type “Brand Name + Mode + Drivers“. Press Enter key, then choose DELL official website on the top. 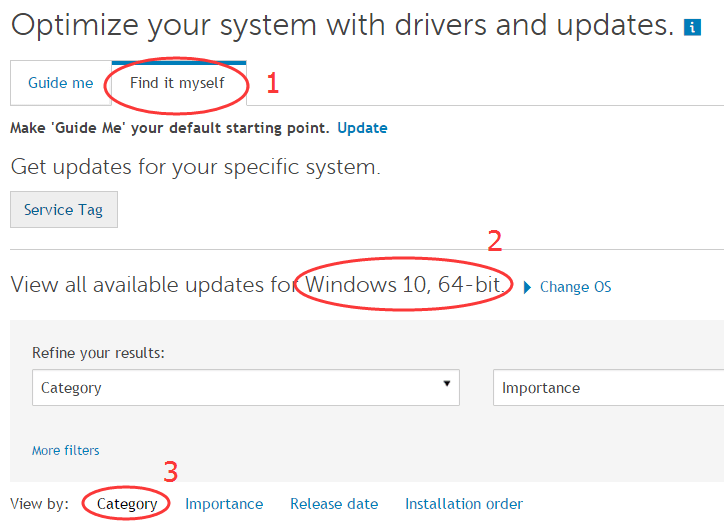 2) Choose Find it myself pane on the Drivers & downloads page, then set your Windows OS, and choose to view by Category. 3)Find Creative Sound Core3D-EX Driver under Audio Category. Then you can download it now. After the driver is installed, restart your PC to make the changes take effort. 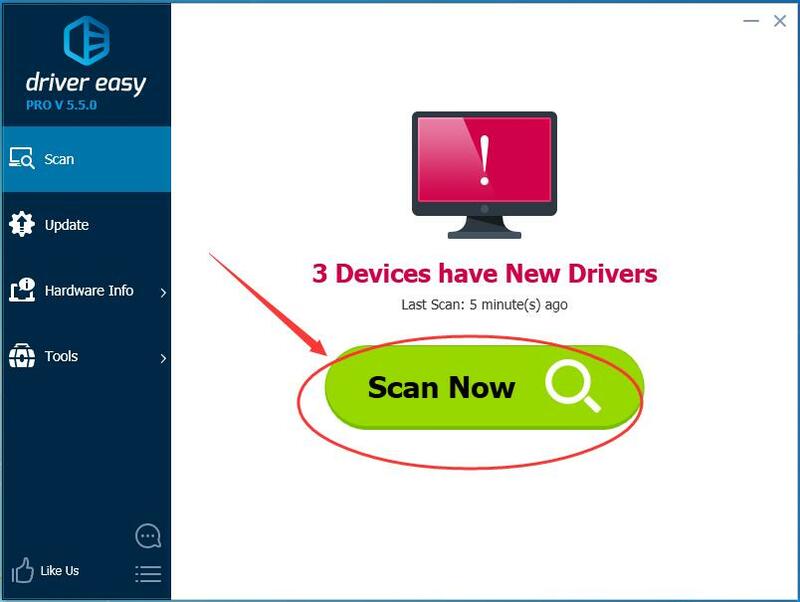 Driver Easy is a nice tool to help you solve driver problems. It can automatically scan your computer, tell you which drivers are missing or outdated, and update them in several minutes. There are two versions of Driver Easy. Free version can detect drivers problems and download latest ones, what you need to do is install the driver one by one manually. With Pro version, it just needs mouse-clicking 2 times, which can save much more time. Second click: click Update All. 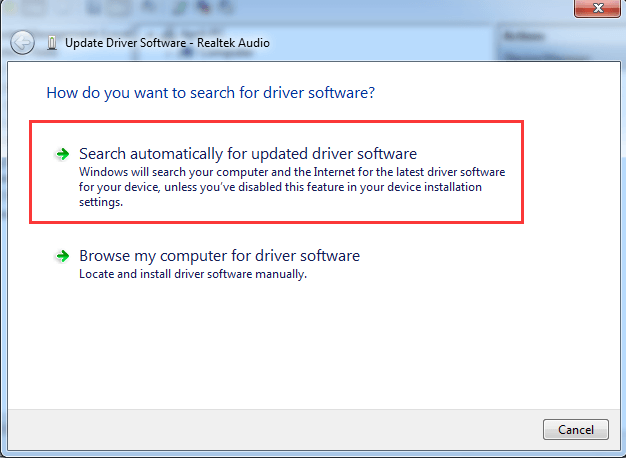 It will download and install ALL new drivers including your audio driver automatically. Such a useful tool it is! Download Driver Easy Professional Version for your Dell now! And if you are not totally satisfied with it, you can always ask for a refund thirty days within the purchase for any reason.